Give the Gift of Great Christmas Content Marketing this Christmas! Give the Gift of Great Christmas Content this Festive Season! Whether you’re a self-confessed Festive King or Queen or the ultimate scrooge, there’s no escaping Christmas Content Marketing. 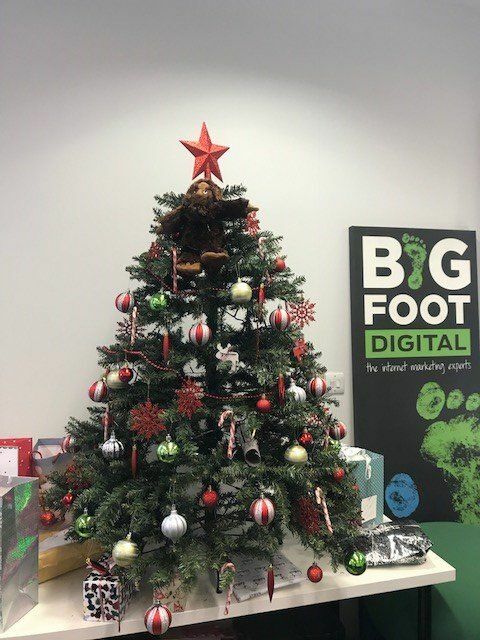 Tis’ the season of giving and, this year, we’re being very generous here at Bigfoot Digital! If you’re struggling to come up with original ideas for Christmas themed content, take a look at our tips below! If you’ve spent any time on the internet you’ve most definitely come across a quiz or two. I mean, who wouldn’t want to know who their ideal celebrity roommate is, or what they should have for tea based on their star sign? While quizzes are obviously a lot of fun to create and complete, they’re also excellent Christmas content marketing tools as they give brands and businesses the ability to present products and services in a way that allows for much more engagement and interactivity. 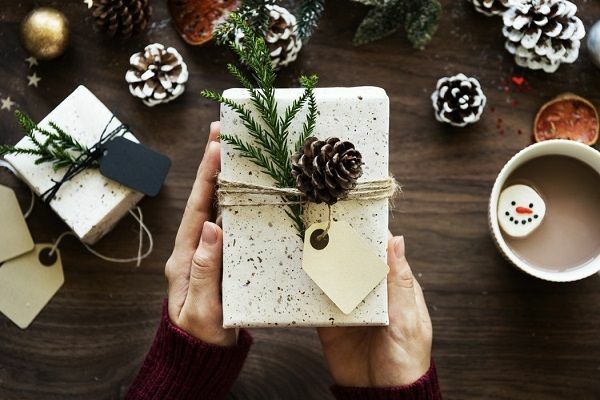 They’re easily, and very frequently, shared on social media – with interactive content generating 2x more conversions than passive content, a festive quiz should definitely be on your content to do list this festive season. For example, this “What City Should You Actually Live In?” quiz from BuzzFeed has been viewed more than 20.5 million times. We also love this Christmas quiz from Metro.co.uk. Social Media Platforms are the perfect way to inject some Christmas cheer into your marketing strategy. While we’re not suggesting you throw your brand values and personality out the window during the festive period, your cover and profile photos should reflect the holiday season. Not only does this show your clients and customers that you’re getting into the holiday spirit, but new, themed images will prompt customers to check your page for offers, discounts or gift ideas. The more your brand gets noticed as a result of your Christmas content marketing strategy, the more sales conversions you will make! 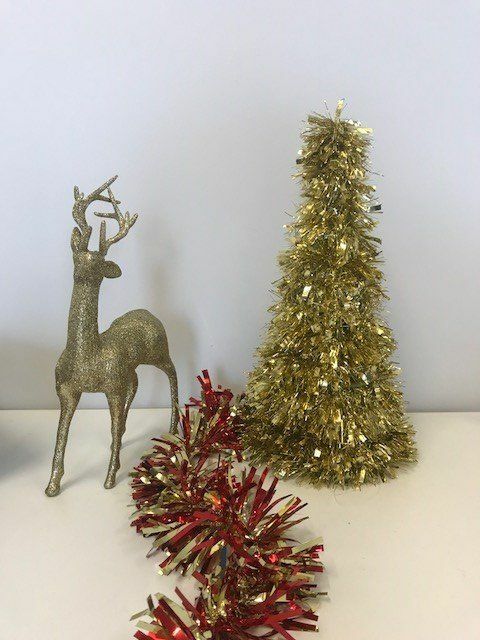 If all else fails, head on down to the local pound shop, stock up on glittery Christmas bits and drape them around every available surface/person in your office. Pop out a few cheerful shots and plaster them on social media and blog posts (see below). If nothing else, it helps your customers and clients to remember you have a human team behind your business and that you’re getting into the festive spirit! If you’re wondering how we create such compelling Christmas content, or if you’re looking for more specific advice on digital marketing, festive or otherwise, feel free to give us a ring on 01226 720 755 or contact us via our website. (We can’t promise we won’t have Slade on repeat in the background, though). Don’t forget to take a look at our full series of Christmas Marketing Tips to help you to grow your business this festive season.